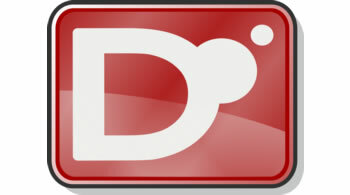 D is a systems programming language with C-like syntax and static typing. It combines efficiency, control and modeling power with safety and programmer productivity. This book aims to teach the D language to readers who are new to computer programming. Although having experience in other programming languages would certainly be helpful, this book starts from the basics. This is the specification for the D Programming Language.